Are you looking to master the game, improve your fitness, develop your tactical and technical knowledge of beach volleyball? Come and join our Men's Beach Volleyball Training at DTS Beach Arena, Olympia, Windhoek. 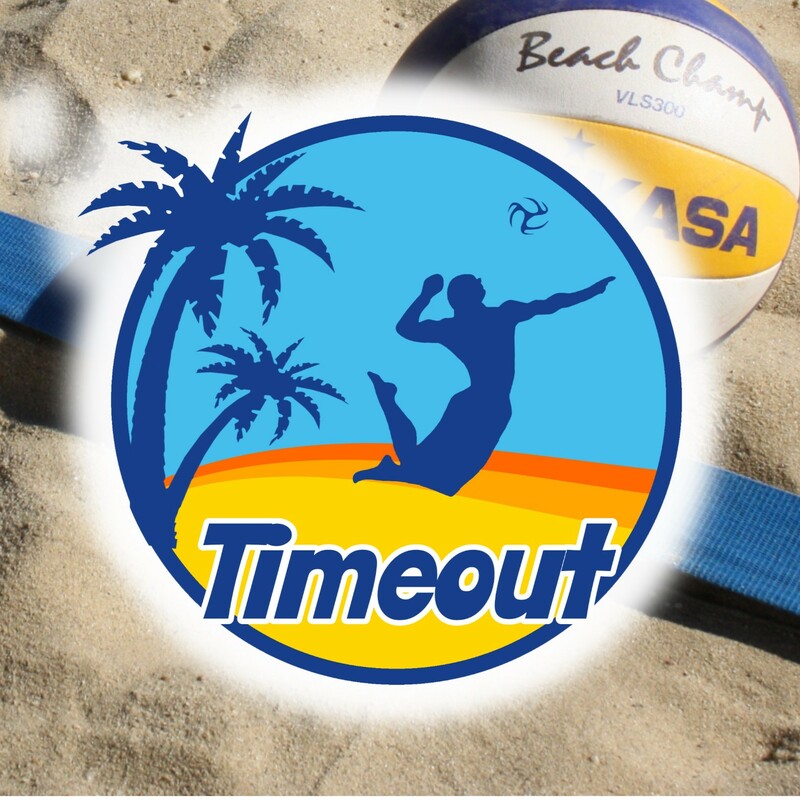 Learn how to structure your game play, grow your toolbox of skills and take your sand game to the next level.